As we have always done.. there is always a hidden tip for you fans. so I slightly put it in the middle of the video. It actually goes by in a blink of an eye. But if you noticed it, you are a real fan. 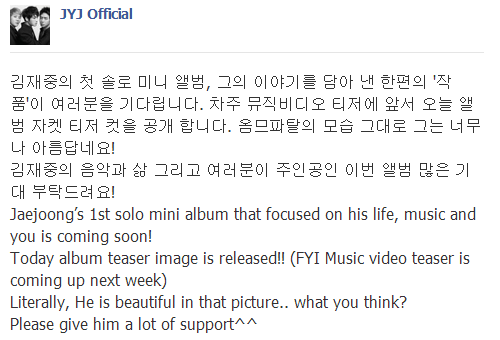 C-Jes Entertainment stoked the excitement of JYJ fans yesterday with a teaser for Jaejoong‘s upcoming solo album. And the fans aren’t the only ones impressed. Band frontman Kim Bada, one of the album’s producers, went from not even knowing who Jaejoong was to praising the idol’s rock potential. The video, titled #KOR.STU-2012-1226 . DSLR MOV and styled like top-secret leaked footage, previews this new ‘rocker Jaejoong’ we were told about at the album’s announcement not too long ago. 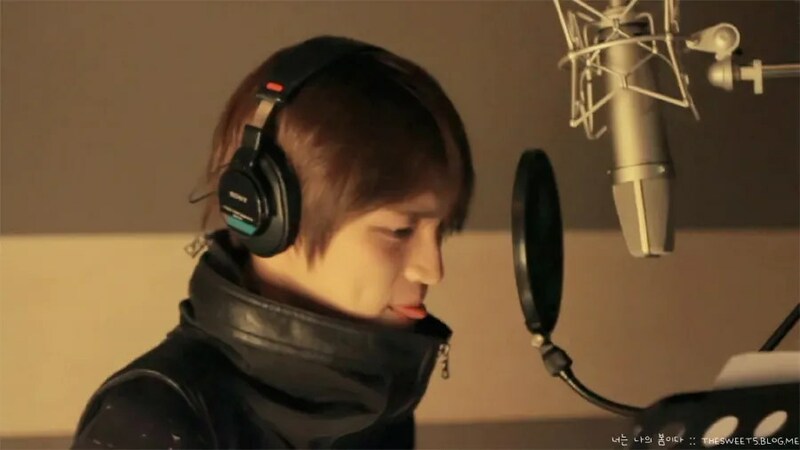 Now two songs are teased, showcasing some serious belting on Jaejoong’s part. Not bad, not bad. 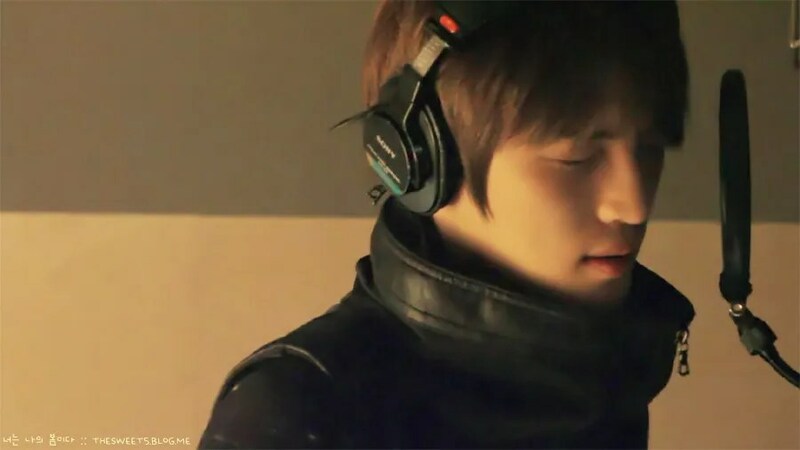 Kim Bada, former vocalist of metal band Sinawe and currently Art of Party‘s main vocalist, was a little skeptical when Jaejoong first asked him to produce a song for him, but was understandably won over after attending the first recording. 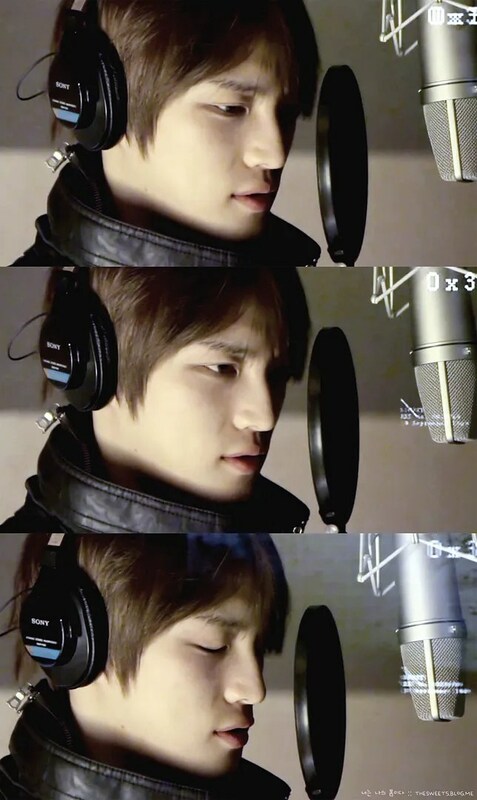 Though he’s never given anyone a song of his before this, he actually ended up producing two tracks for Jaejoong, the second one more hard rock than the first. Jaejoong’s first solo album will drop on January 17, with a special concert to follow on January 26 and 27th. 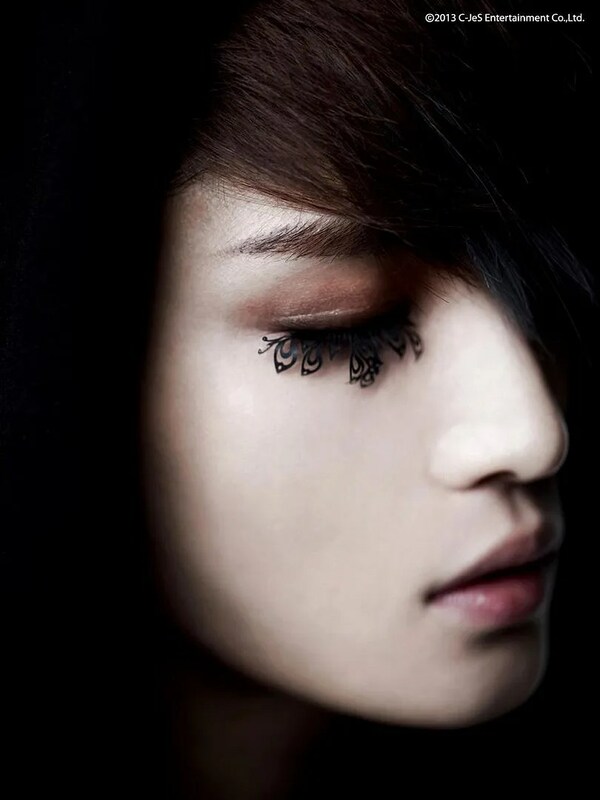 What do you think of this new style for Jaejoong? Does it suit his voice well? 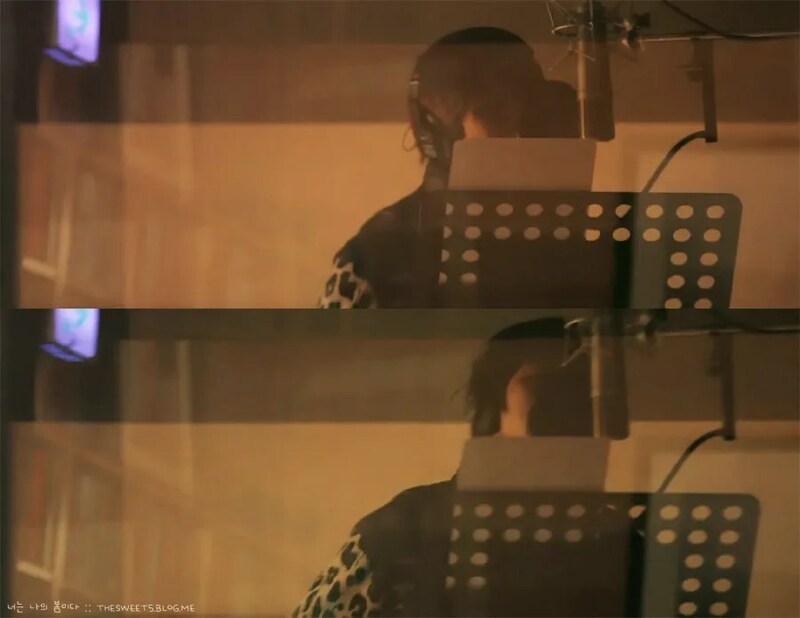 Transformed into a rock star for his solo album, JYJ’s Kim Jaejoong has released a teaser video at the recording studio. 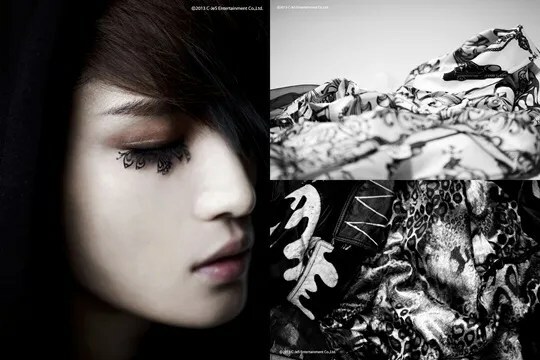 Some of the album tracks were included in the teaser that was released last Dec 26 on JYJ’s official youtube channel (http://www.youtube.com/CJESJYJ). 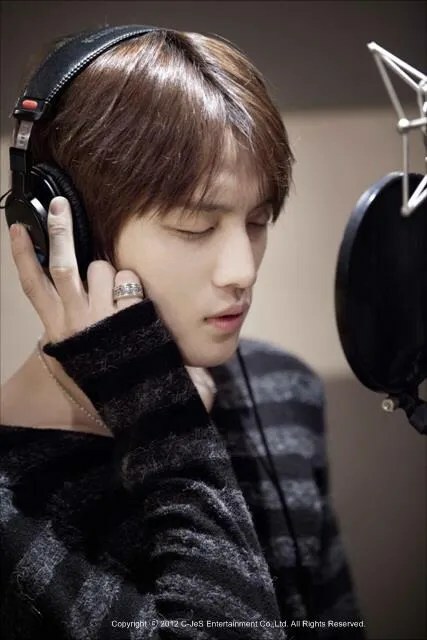 Netizens have commented through various online community portals – “Got goose bumps when listening to his voice”, “Kim Jaejoong has explosive vocals”, “That’s Kim Jaejoong, right?” among others. Kim Jaejoong has created a new genre of rock music which generates high expectations from the public. On the other hand, Kim Jaejoong’s mini-album will be released on Jan 17 followed by a combined mini-concert and fanmeeting on Jan 26-27. Tickets for Jaejoong‘s solo concert will go on sale on January 7th. 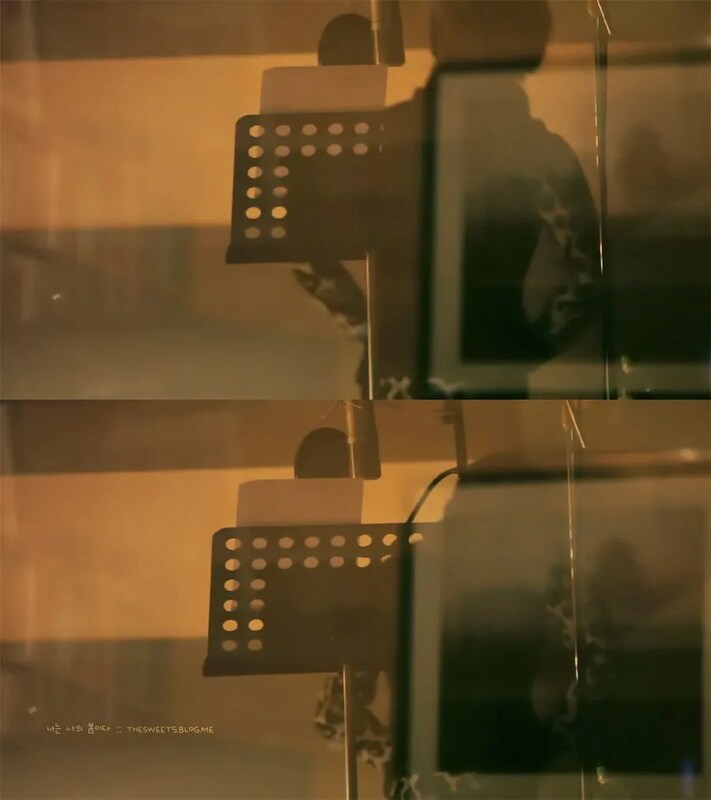 C-Jes Entertainment had confirmed his solo album for January 17th, and released a teaser which was filmed from his studio as well. They had also announced the concert dates to be on January 26th and 27th. Another JYJ member is set to walk the path of a solo artiste. 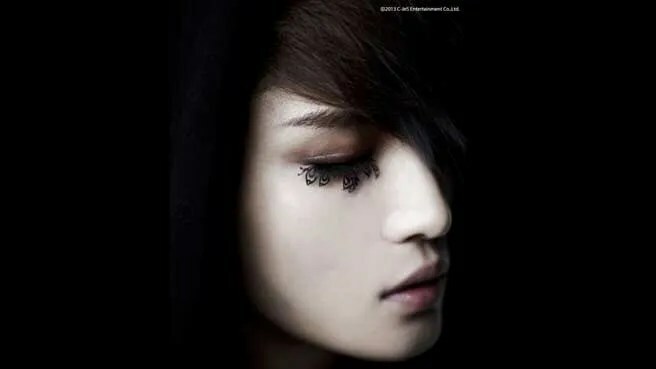 Following the steps of his fellow member Kim Junsu(XIA), Kim Jaejoong is set to release his very first solo album in January. 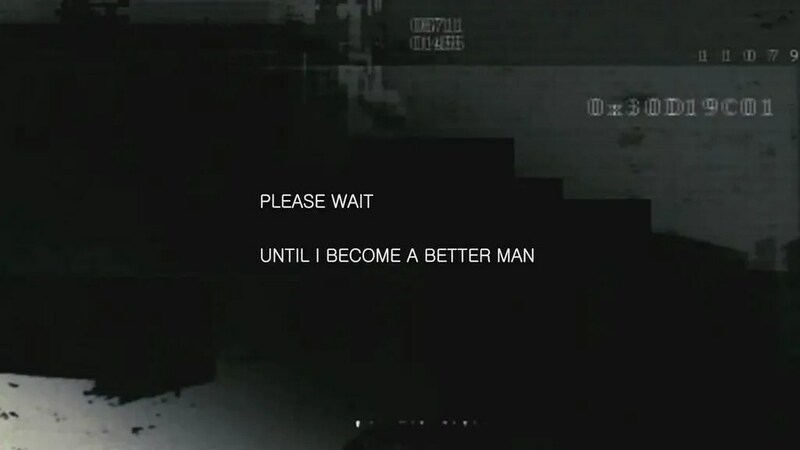 On 26 December, C-JES Entertainment released an almost-minute long video teaser as promised on their official Youtube channel. 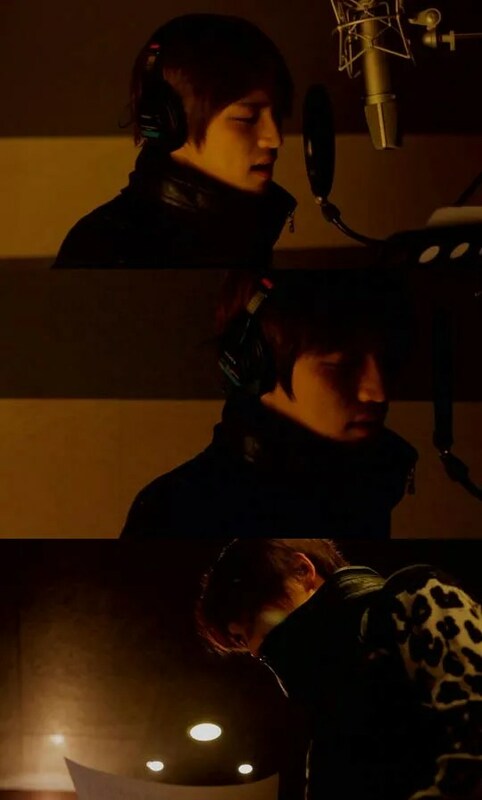 The video revealed behind-the-scenes footage of Jaejoong recording his new song in a studio. In just two hours, the video has been viewed over 300 times. 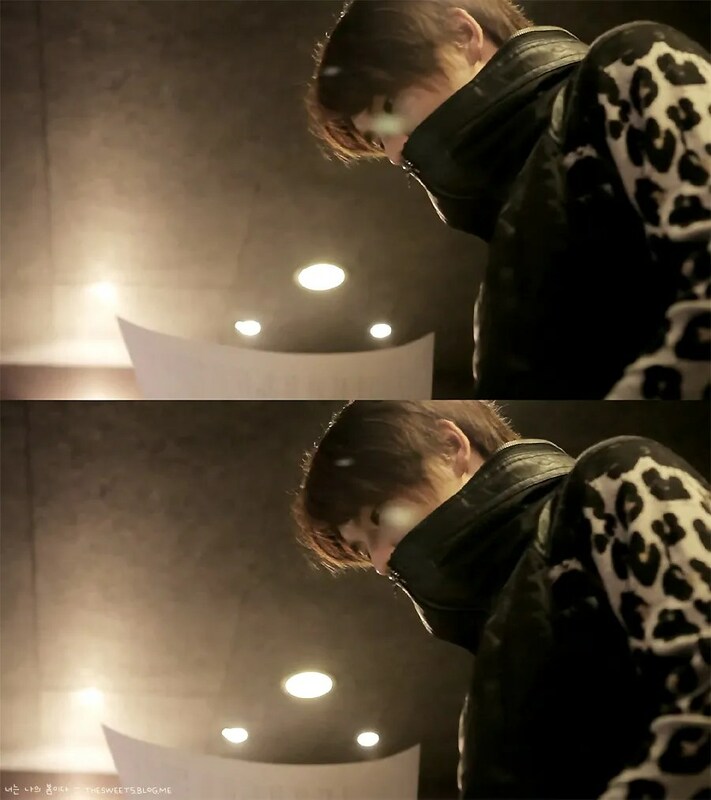 Jaejoong participated in the album production, composing the songs along with rock legend Kim Bada. The album is said to include rock numbers, that perfectly fits and showcases his strong vocals and capability of reaching high notes. 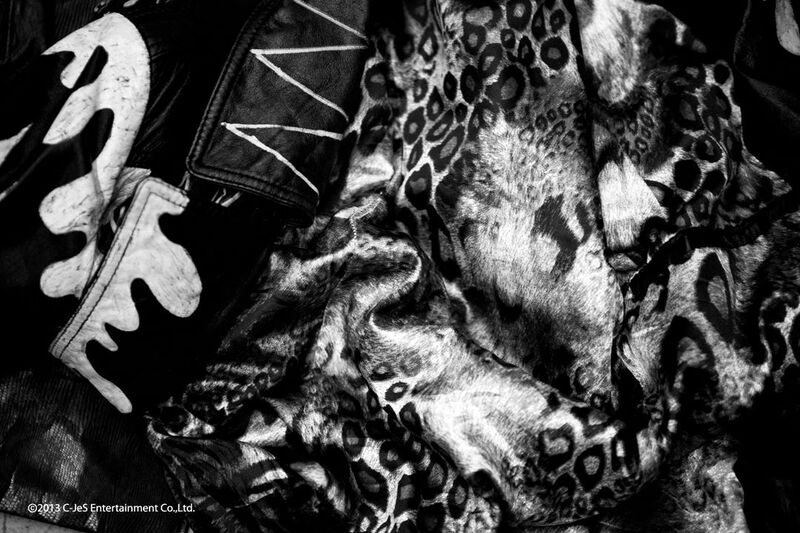 Check the video teaser below, and tell us your thoughts on Rocker Kim! 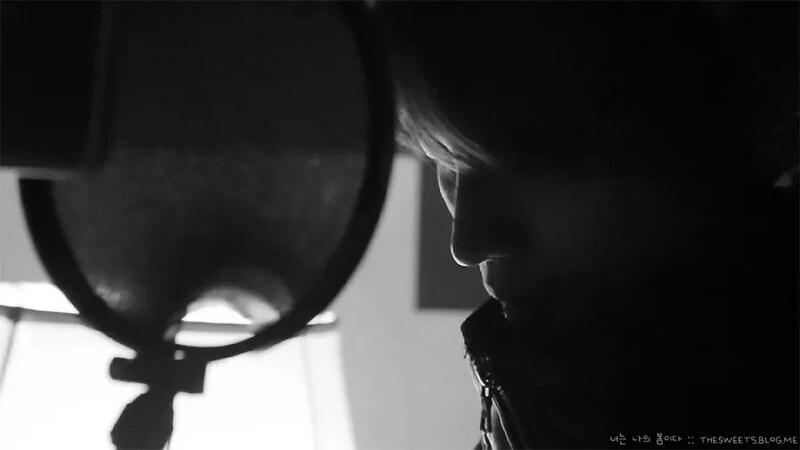 C-Jes Entertainment teases fans as they release a video preview for Jaejoong’s first solo mini-album. 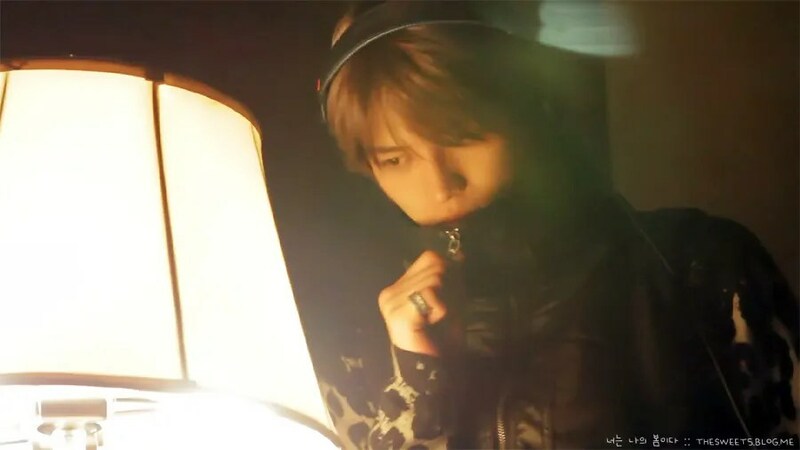 The video preview was uploaded through their official Youtube channel and features Jaejoong in a recording studio, similar to the image teaser released before. 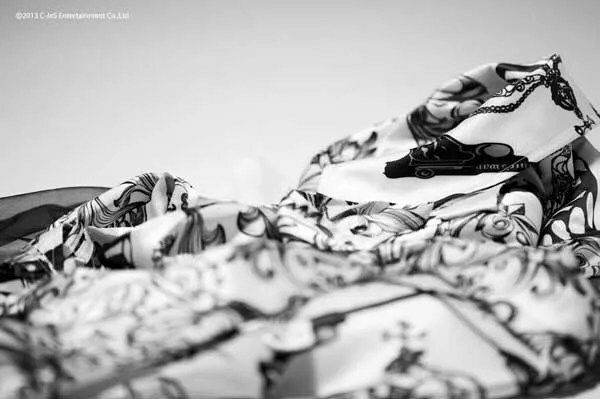 Jaejoong sampled a hint of rock in his solo album, which was used as the background track for this preview. 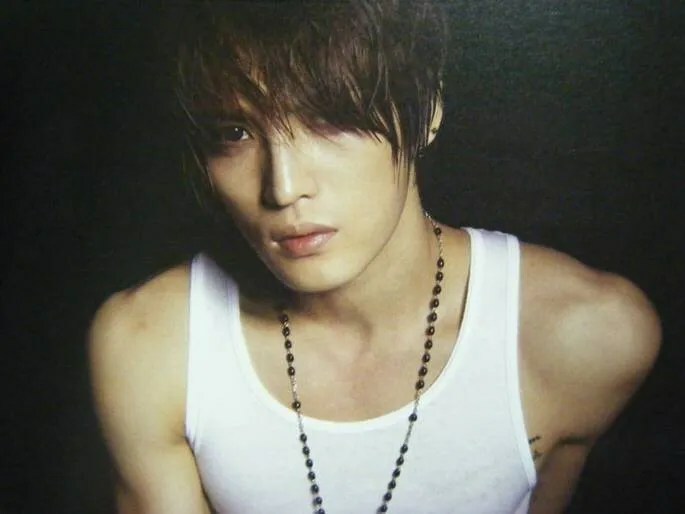 Rock star Kim Bada also participated in the production of the album with Jaejoong participating in the writing the lyrics. Are you looking forward to his new release?